After moving its event from October 30th to the 29th so they wouldn’t clash with another tech giant, OnePlus finally made the OnePlus 6T official. Many are impressed with the smaller notch and the in-display optical fingerprint sensor that the company changed up. The camera has a number of new software features (with some being backported to the OnePlus 6) and it’s even going to be available in T-Mobile stores across the United States. 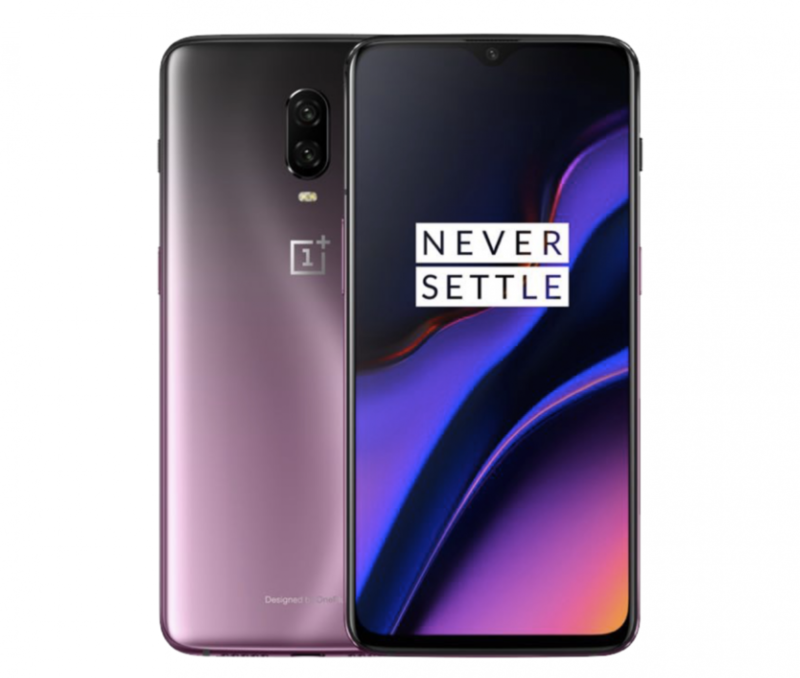 However, those of us in the U.S. (and other regions) can only buy the device in Midnight Black and Mirror Black color variants, but this week the company announced a Thunder Purple model that is currently available on the OnePlus China website. We’re used to smartphone companies announcing new color variants of their latest product a few months after release. OnePlus did this with the OnePlus 6 as it announced a Red variant back in July of this year. This is a clever marketing strategy as it puts the phone back in the headlines of Android and news publications. We generally see this happen months after a release though so it is quite interesting that OnePlus announced the Thunder Purple version of the OnePlus 6T less than a week after its initial announcement. With this version only showing up on the Chinese version of the company’s website, it’s possible that they have a reason to keep the phone in the public’s eye for just a bit longer. Things move fast over in China when it comes to Android devices due to the fierce competition. As of right now, it looks like it is exclusive to those who purchase the phone (or import it) from China. But we could end up seeing the Thunder Purple OnePlus 6T announced in other markets in the near future. Those who are interested in getting this version should be aware that it is only available with 6GB of RAM and 128GB of internal storage.